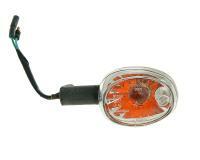 Replacement rear right indicators for Kymco KXR 50, Maxxer 50, Mongoose and KXR 250 Quad/ ATVs. 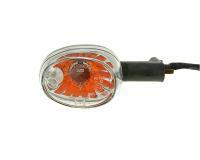 The turn signal corresponds to the original part. Replaces OEM-No. : 33600-LBA7-E00.